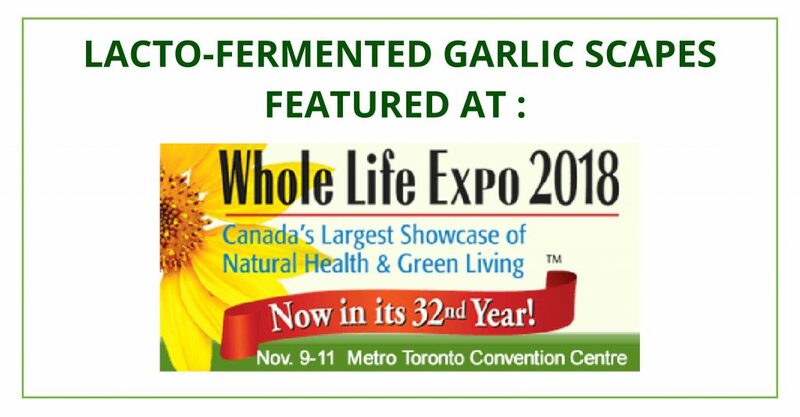 We are proud to announce that we will showcase our lacto-fermented garlic scapes* in Toronto during the Whole Life Expo 2018. 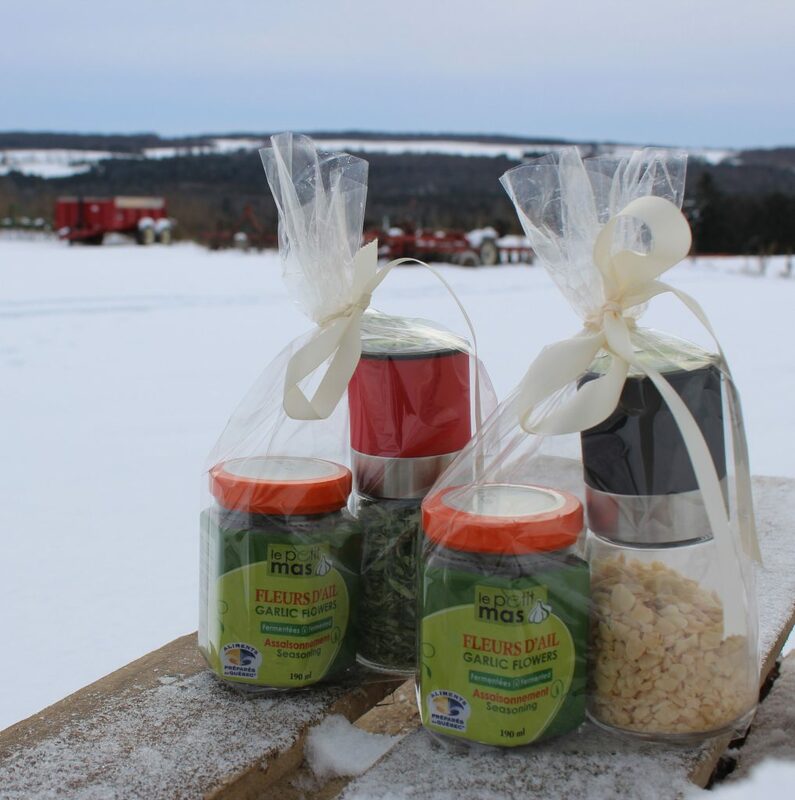 We have tickets and fermented garlic scape jars to giveaway! 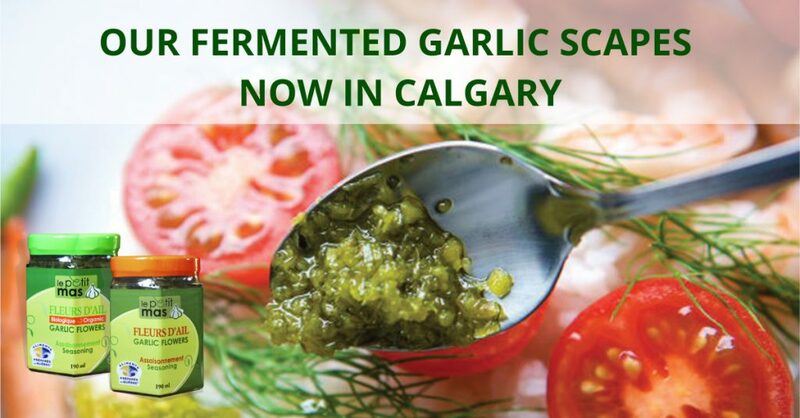 You don’t live in Toronto but know someone who would love to discover our fermented garlic scapes? Please share this article! We hope to meet all of you there! 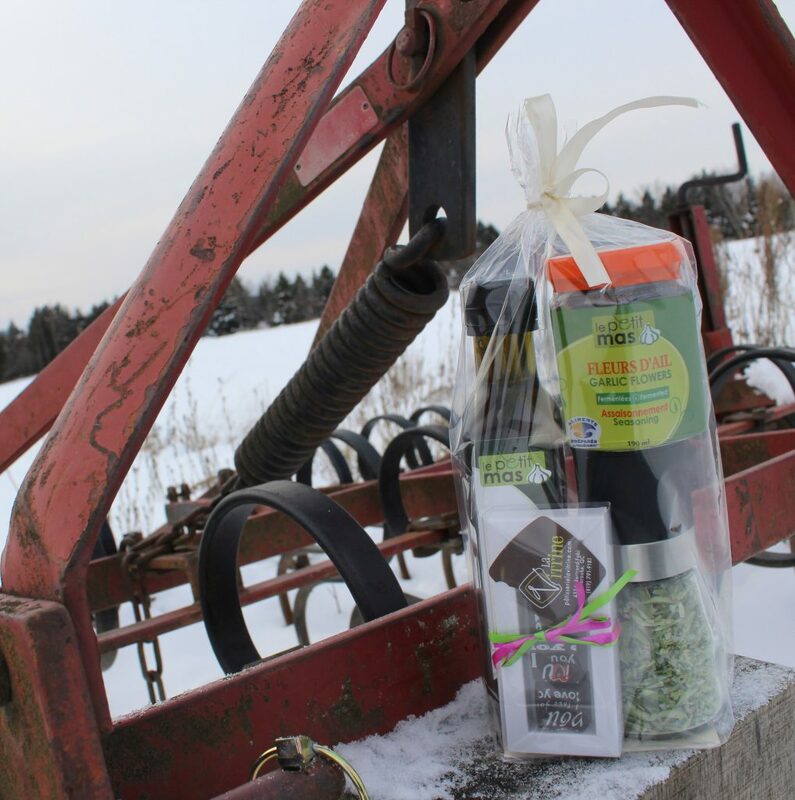 Do you know that we are getting more and more sales points in Toronto? Click on the map, to see all of them. 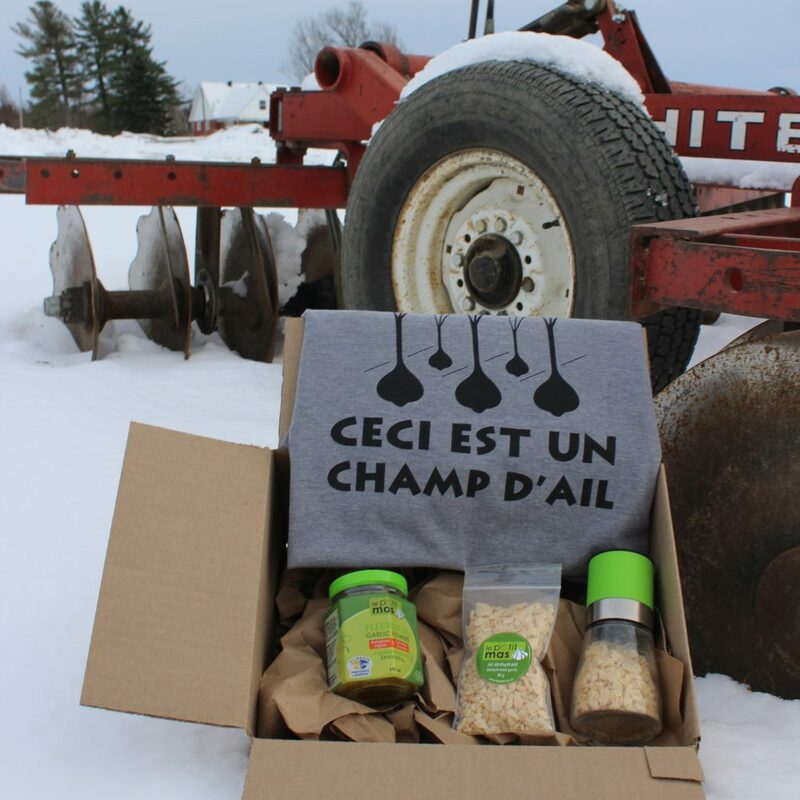 *Le Petit Mas is a family-owned organic farm in the Eastern Townships in Quebec, Canada. 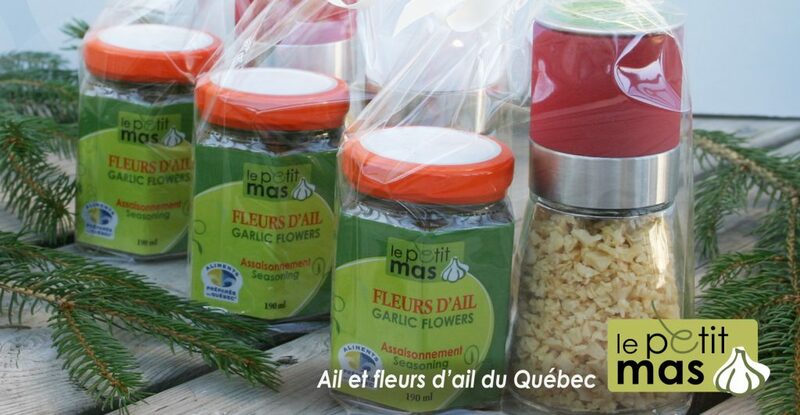 We have developed a unique seasoning of lacto-fermented garlic flowers in oil. This original product has no equivalent on the market. In addition to giving garlic scapes an incomparable taste, fermentation does away with the need do use preservatives. During fermentation, lactic acid bacteria produce lactic and organic acids. 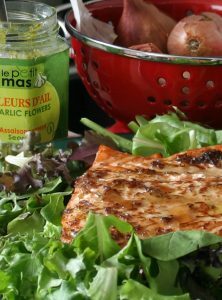 These natural acids give our garlic scapes their delicious taste. 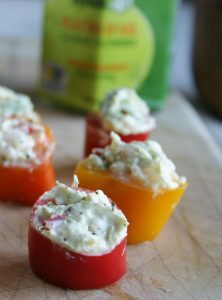 Our product is alive, since it contains beneficial lactic acid bacteria and enzymes, and it is unpasteurized.